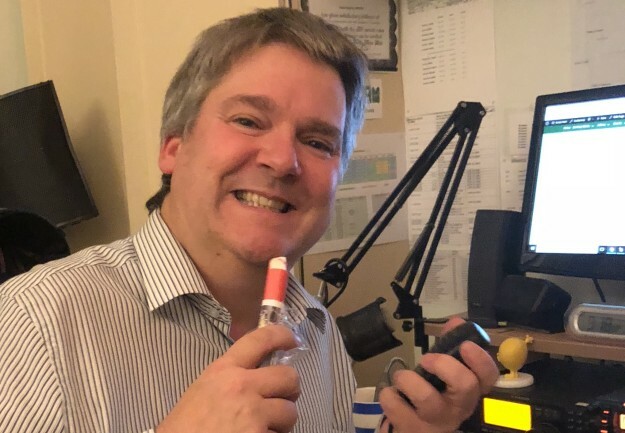 The Essex Ham Monday Night Net for the 5th of November 2018 started at 8pm local time on GB3DA, the 2m repeater located at Danbury, near Chelmsford. Our Monday Night Net launched back in 2011 and is still going strong. Everyone’s welcome to join, especially those who’ve recently got their licence and are looking for help with getting started in the hobby. On this page, you’ll find a quick summary of who joined this week’s net, and what was discussed. Live Chat: During the Net, we run an Internet chatroom. Go to www.essexham.co.uk/chat to get chatting during our nets – You need to create a free Essex Ham account to access our chatroom. Internet Feed: Not in range of the GB3DA? Several Internet feeds are available, including: Essex Ham’s Audio Feed or Essex Ham on TuneIn. The net wrapped at 10:15pm local time. Thanks to everyone who took part in this week’s net, both on and off air. Got a comment about this week’s Monday Night Net? Please add it below. 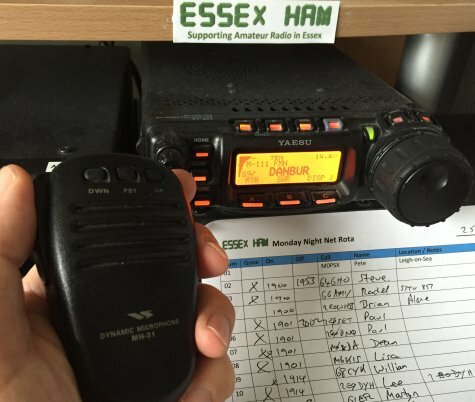 Essex Ham would like to thank the Essex Repeater Group for allowing us to use the GB3DA for our weekly net. This repeater, together with GB3ER, GB3DB and GB7ZP are managed by volunteers. ERG would appreciate your support which can be by membership or donation, online at www.essexrepeatergroup.org.uk. Please note that the Monday Night Net is recorded for the protection of our participants. Audio from repeaters around the UK, including GB3DA, may be streamed online and via web SDRs. The views and opinions expressed by participants of the Monday Night Net do not necessarily reflect the views of Essex Ham.